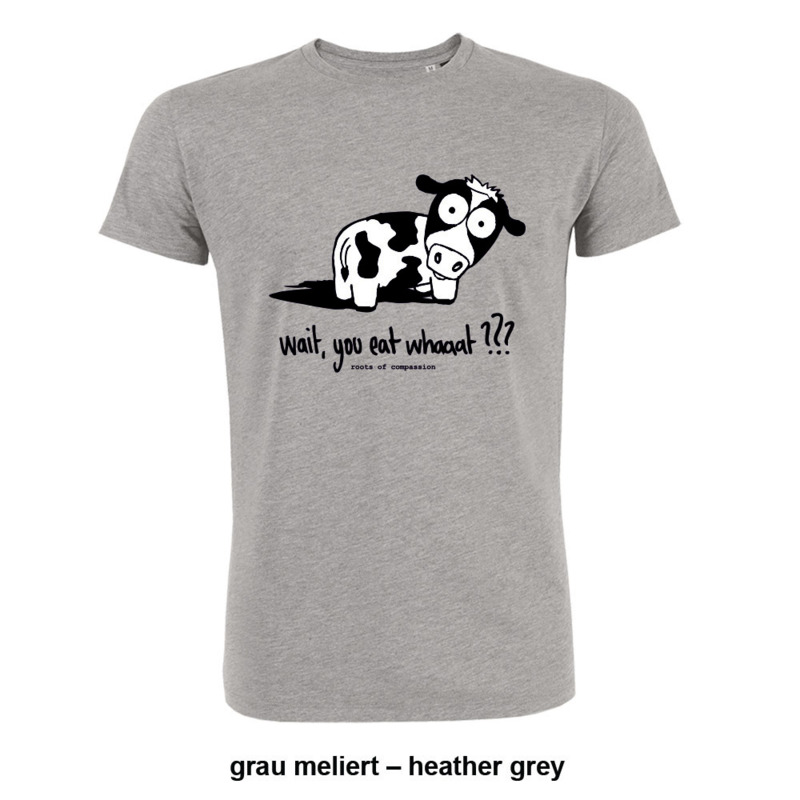 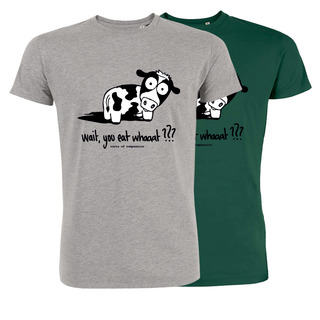 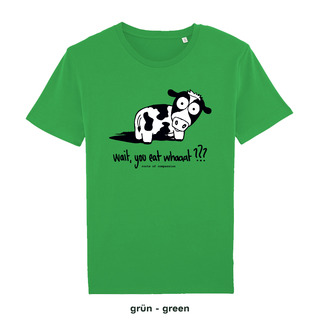 T-shirt made from organic cotton, which gives a small cow a voice. 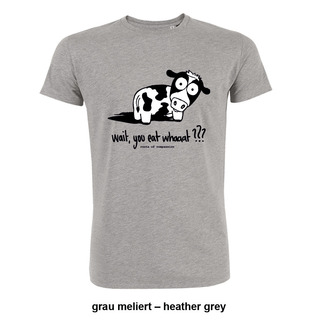 Another T-shirt, which shows others that there really is a connection between the chop and the animal on pasture. 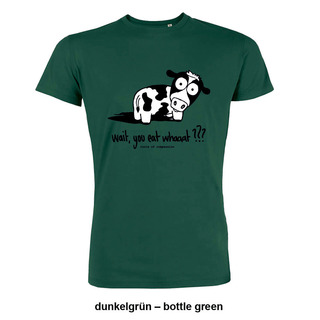 You can find a short information about our style definitions here. 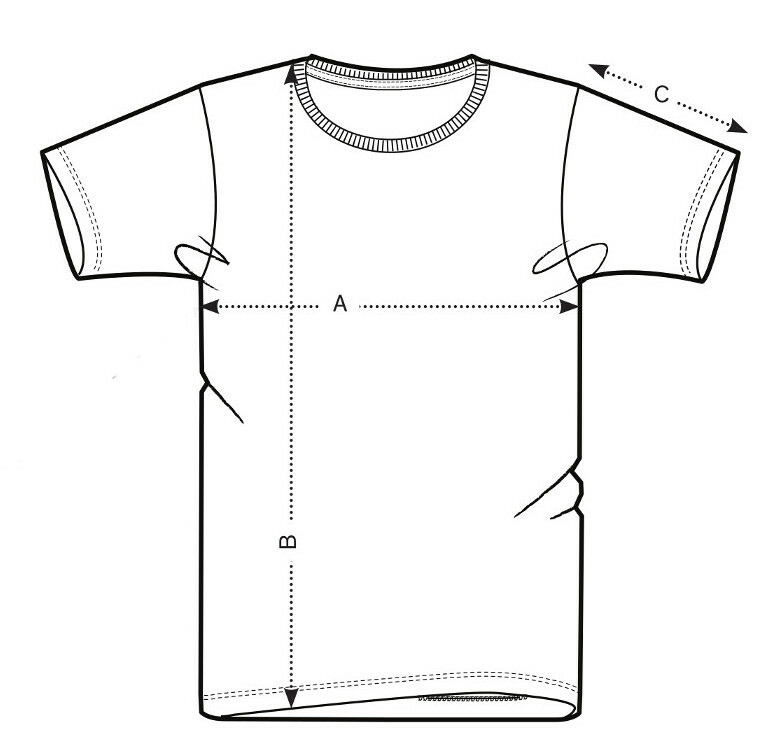 Please check our size tables in any case because the measurements are a bit different from the styles you might be used to. Deni is 1,64 m tall and is wearing a size XS, Sania is 1,88 m tall and is wearing a size M.